Other students will pay the International Student Fee. Fees are exclusive of course-related costs. Uniform costs are additional and will be advised. All students must also pay a Student Services Levy each year. Tuition fees must be paid in full at or before the beginning of Term One. The School reserves the right to only admit fee paying students to classes. 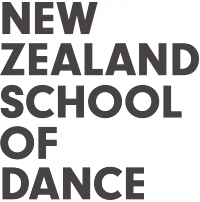 New Zealand School of dance is pleased to offer first time tertiary learners the opportunity to study fees-free from 2018. The School is required by the New Zealand Qualifications Authority (NZQA) to provide protection of student fees. The School meets this requirement through the services of the Public Trust.